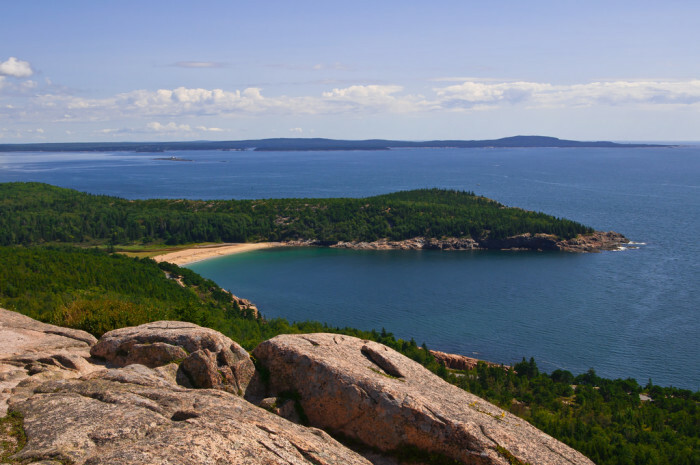 Maine’s coastline is more expansive than that of California and, in my expert opinion, even more beautiful. 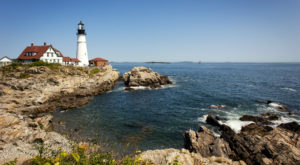 According to Maine’s tourism board, 90% of Vacationland’s beaches are located between the southern expanse of Kittery and Portland. But, their accessibility to people from away doesn’t make them any less wonderful. 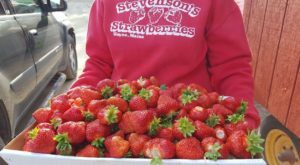 Here we’ve compiled a list of some of our favorites, along with a few located in the Mid-Coast and Down East regions – just out of the grasps of the casual tourist. And, what about those small, hidden beaches? We’re keeping those hidden. Sorry, folks! 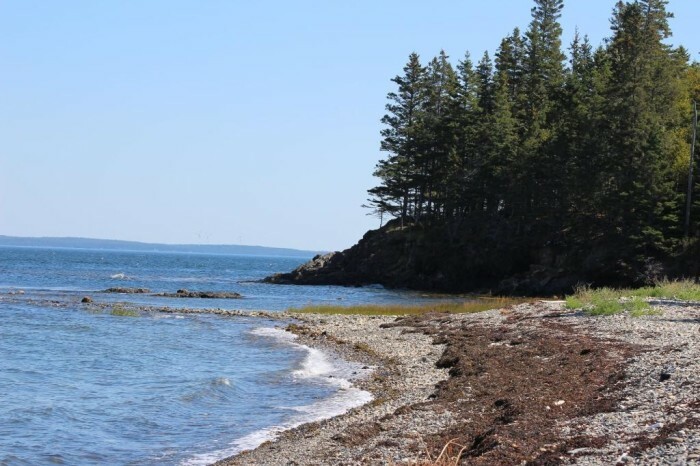 On the shores of Penobscot Bay, on a little peninsula in Owls Head, you'll find this mostly-local beach. 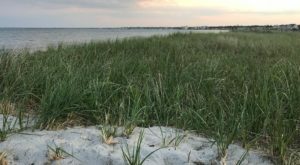 If you're looking for a place to stroll the beach, fish from the shore or simply relax, make the effort to get to Birch Point. The sandy beach, known as Lucia Beach, has great views of offshore islands. 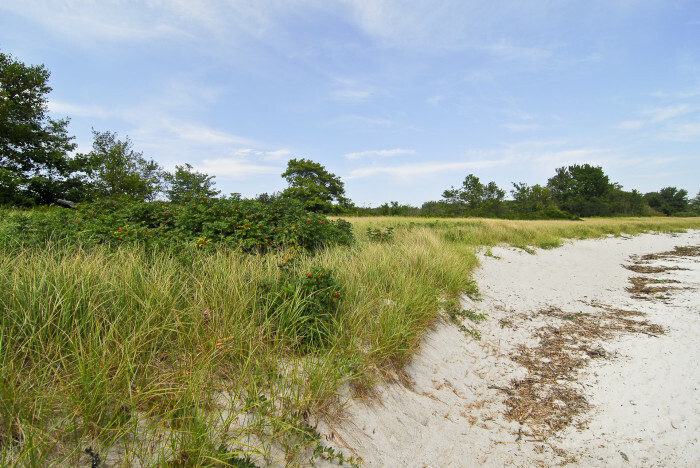 Ferry beach, on Prouts Neck Point, features a protected stretch of sand directly on the Scarborough River. The river makes for calmer ocean waves, making this the perfect place for young children and those who want to try their hand at stand-up paddleboarding. 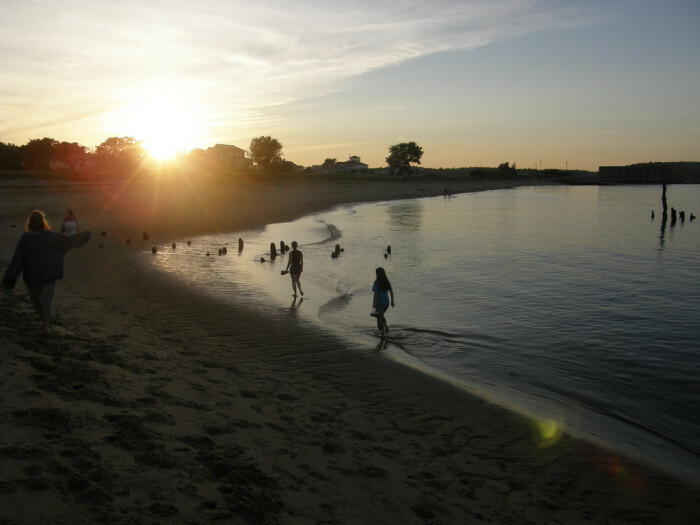 Ferry Beach also has a Western exposure for great sunsets, along with a convenient boat launch. 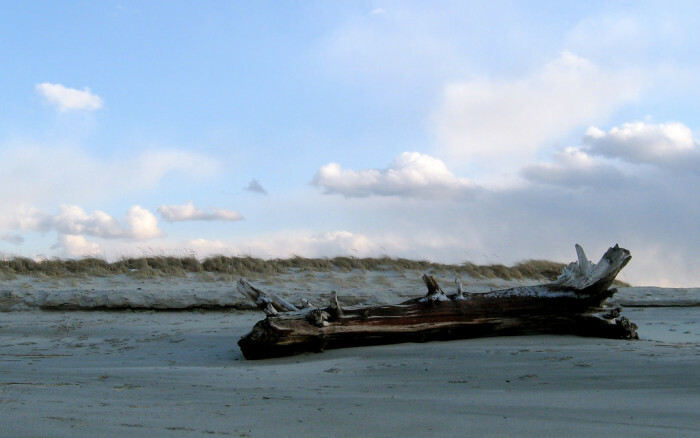 Getting to this beach will take a bit of effort, but we think it's worth it. 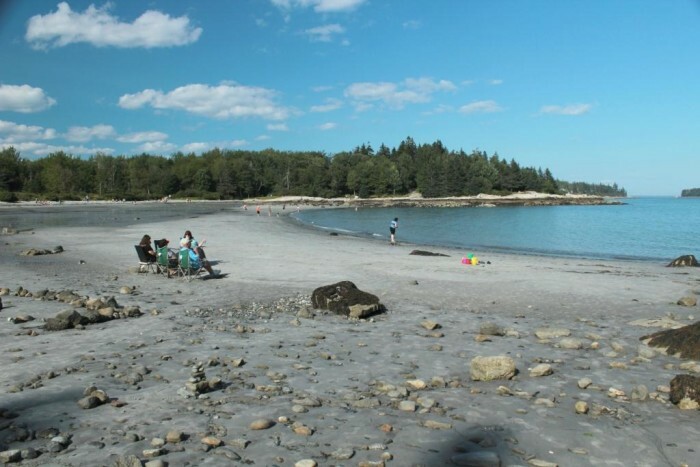 Take the Casco Bay Ferry from Portland to Long Island to enjoy Fowler Beach. 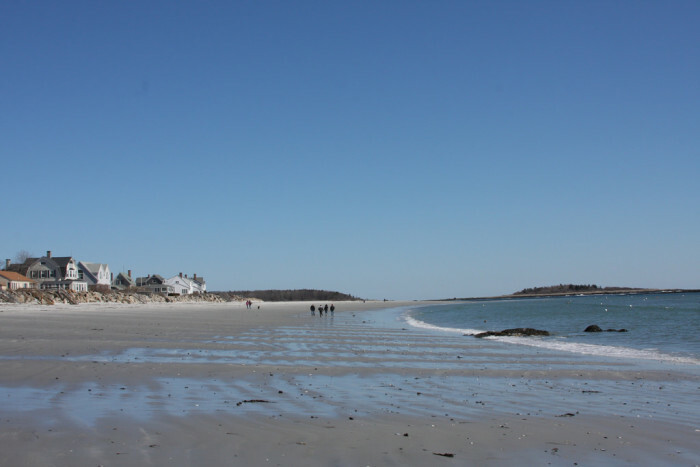 It's a wonderful little beach with lovely views of Peaks Island across Hussey Sound. 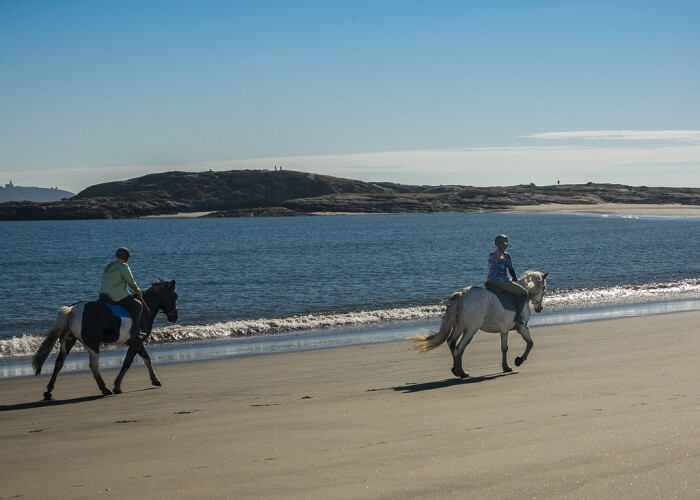 If you take the ferry, you'll need to walk or bike down Island Avenue to Jerrys Point Road to get to the actual beach. 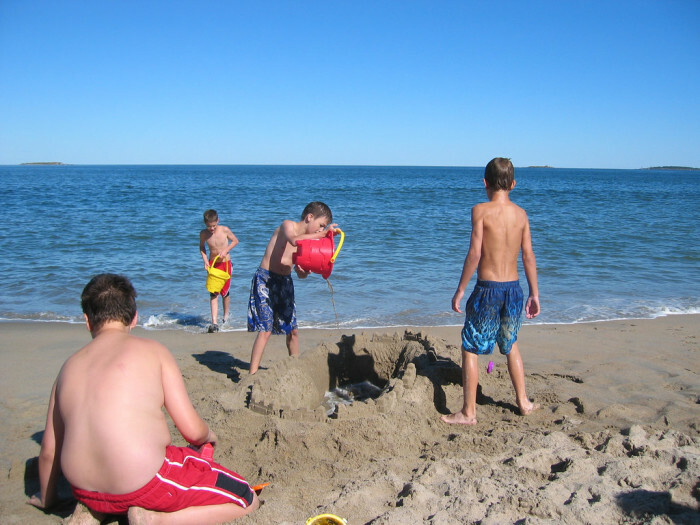 Goose Rocks is a protected, wide beach with wonderful soft sand. It might be one of the best for spending a relaxing day reading a book. Parking is limited as is overall access. 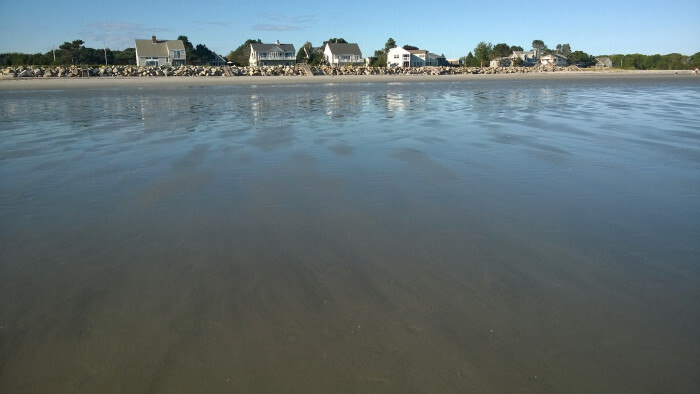 A Kennebunkport Parking sticker is required or you can access the area via trolley from a few nearby resorts. Parking stickers are available during the week at Kennebunkport Town Hall or the Kennebunkport Police Station on weekends. While it's certainly a bit of effort to get these limited parking passes, they are worth it! Probably not the best family beach as there are no facilities a no lifeguard. 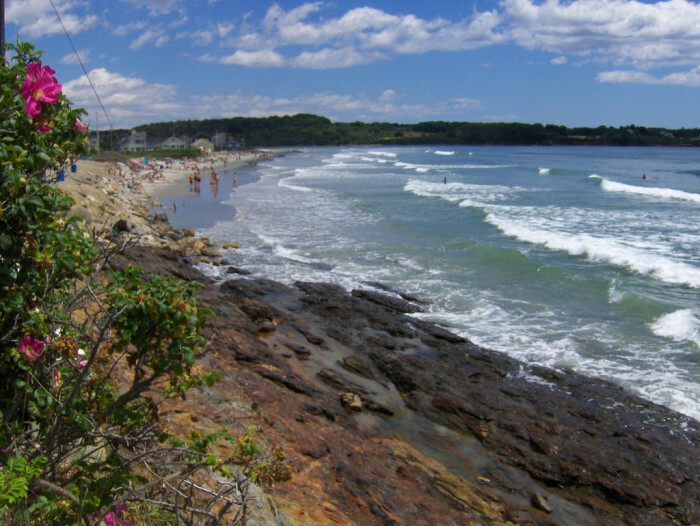 HIggins Beach is located in Scarborough, just south of Portland. 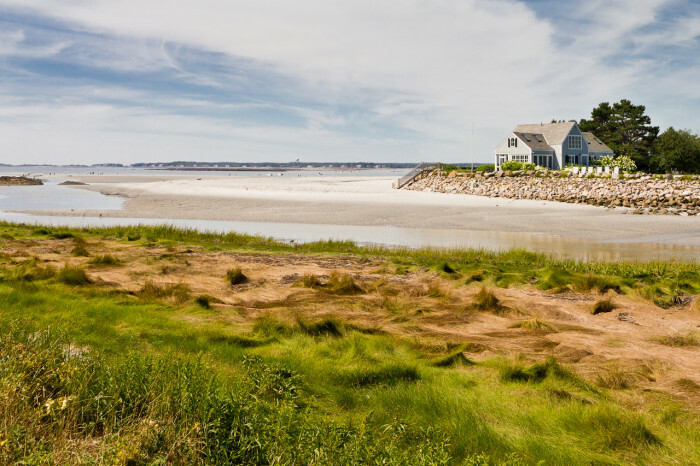 You'll find plenty of summer rentals. Located just around the bend from the Spurwink River, it's the perfect beach if you like to work for your relaxing day. 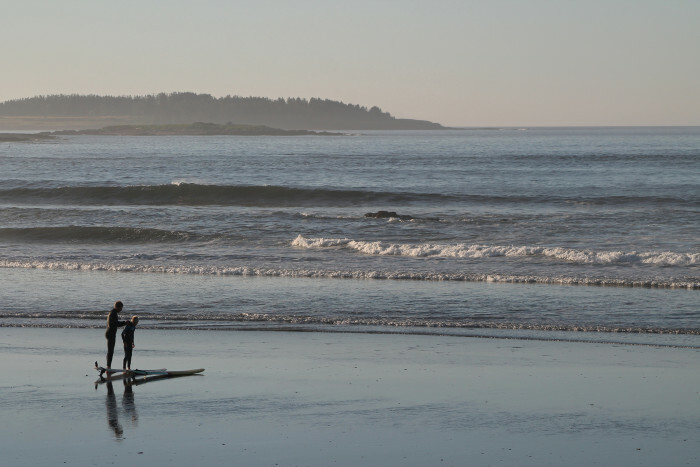 Simply put in a few miles down and paddle your way to the beach. 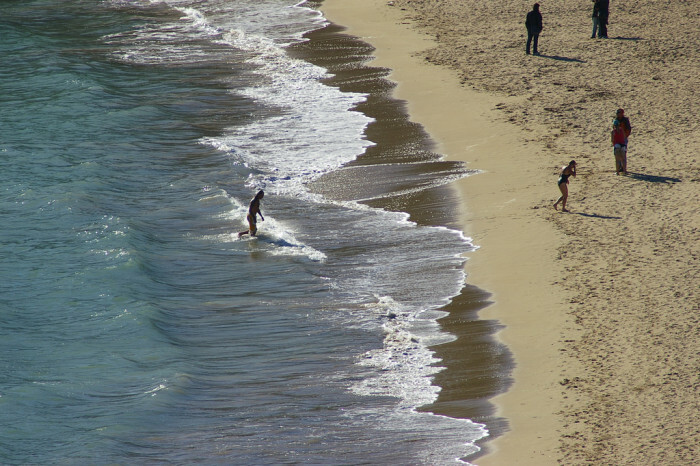 Surfers will enjoy the waves at Higgins and those who like to relax with a good book will enjoy the half a mile of beautiful white sand. 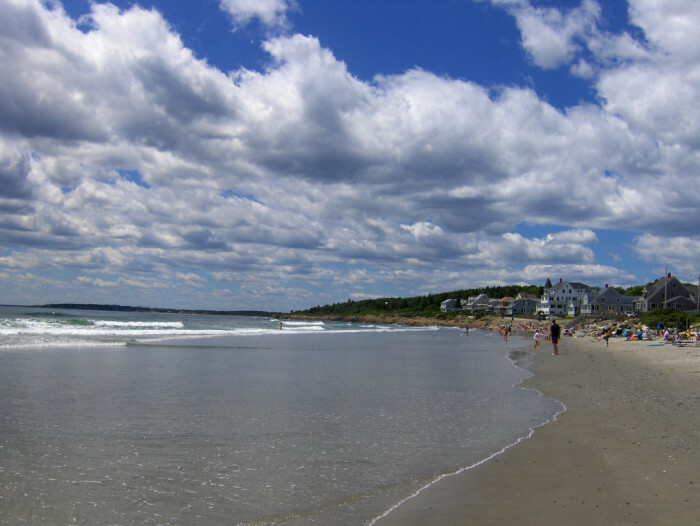 Higgins Beach is also known for its striped bass fishing and an historic shipwreck embedded in the sand. To get there, turn off Route 77, head down Ocean Higgins at the end of Bayview Avenue. 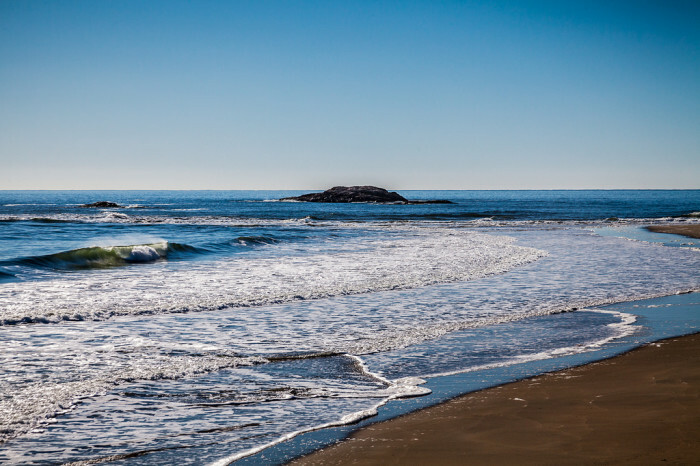 Popham Beach is a sand beach approximately three miles long that encompasses about 529 acres at the mouth of the Kennebec River in Phippsburg. 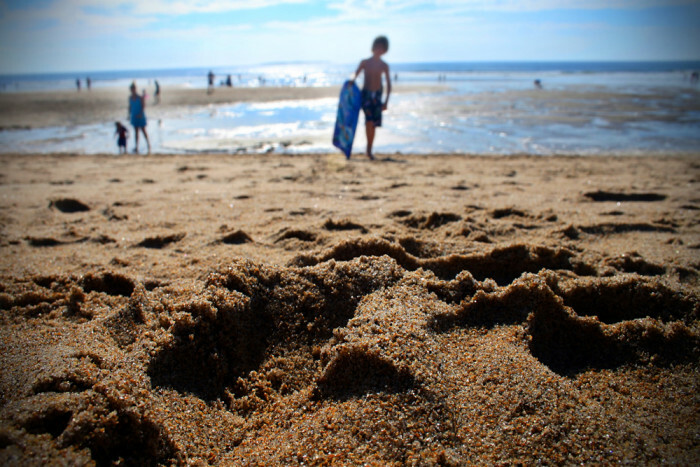 It's family friendly and kids can explore the sandbars and tidal pools at low tide. 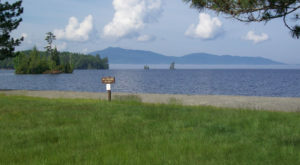 With bathhouses, freshwater showers and a picnic area with grills it's easy to make a day of it. Don't want to spend the entire day at the actual beach? Check out the trails and abundant wildlife watching in the park. 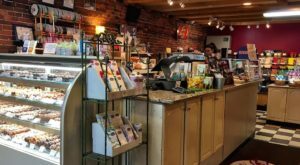 Parking is available off of Popham Road. 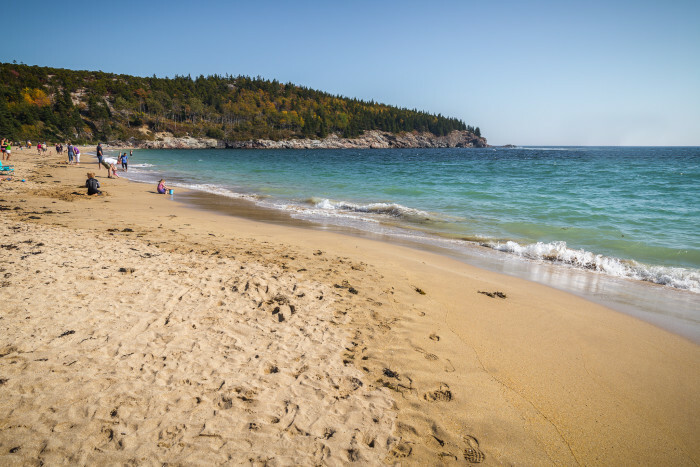 Sand Beach just might be the most beautiful of all the beaches on this list. 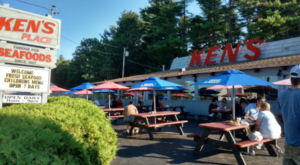 It's also conveniently located...nowhere near Southern Maine. If you want a bit of peace and quiet this place just might do the trick. Found in Acadia National Park on Mt. Desert Island, it's small in length - about 300 yards long - but it's full of beauty and has ideal southern exposure offering stunning views out to sea. The sand is made from crushed shells which gives it a pink tint. But be warned, at 50-55 degrees Fahrenheit, even in the summer the water is downright cold. 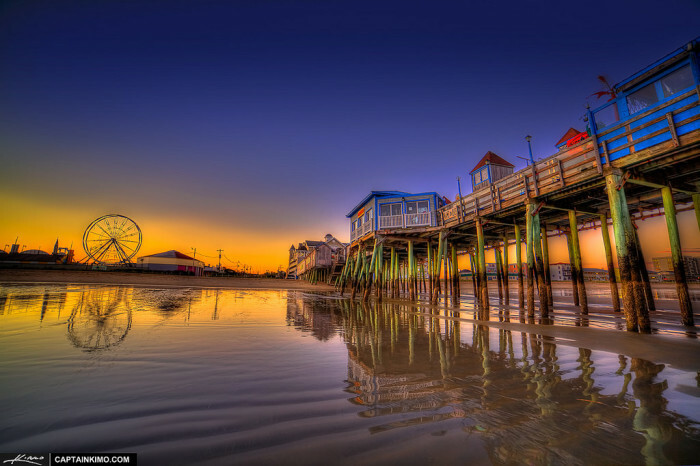 Old Orchard Beach, or OOB, is a 7-mile stretch of beach, which is home to the famous Old Orchard Pier. 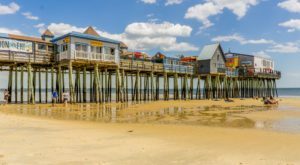 This is a great place for families, and you'll find plenty to do including an amusement park, carnival games, restaurants, and delicious Pier fries. 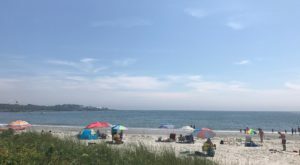 It's certainly not like the calm, idyllic beaches you'll find in other parts of Maine, but it's certainly worth checking out if you love that boardwalk feel. 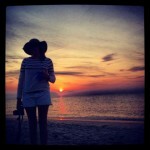 Where you your favorite beaches? Let us know!